between 11th & 12th Sts. Tickets: $15 IN ADVANCE online @ https://www.brownpapertickets.com/event/3348487, OR $20 CASH ONLY AT THE DOOR, GENERAL ADMISSION. The venue takes no reservations by phone. 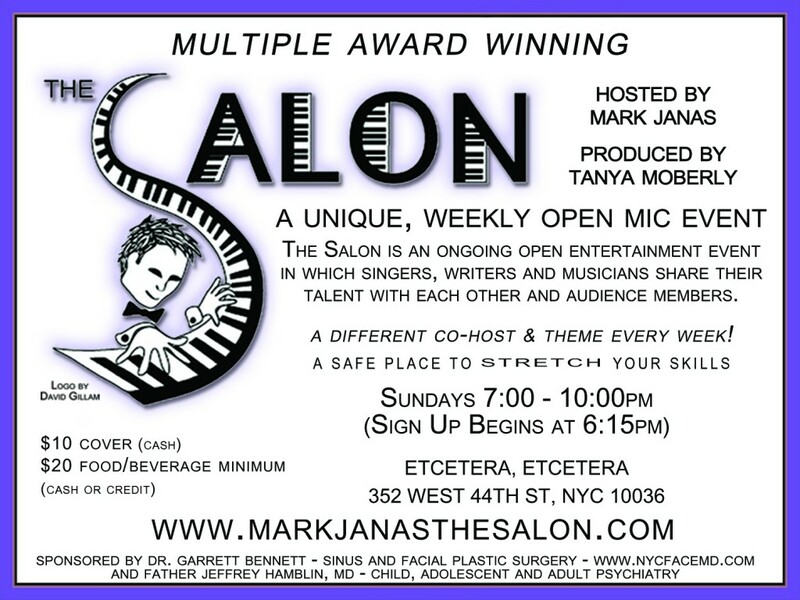 SALON is a unique, Multiple Award Winning, Weekly Open Mic Event, created and hosted by Mark Janas that happens at Etcetera, Etcetera – 352 West 44th Street, NYC 10036 every Sunday.It is an ongoing open entertainment event in which singers, writers and musicians share their talent with each other and audience members. There is a $10 cash cover collected at the door and a $20 food/drink minimum (cash or credit) per person. (For more information about Etcetera, Etcetera’s delicious menu: www.etcetcnyc.com. A 20% gratuity is added to all checks.) There are no reservations; seating is on a first come/first served basis, Doors open and sign up begins at 6:15pm. The evening begins at 7:00, has a 15-minute break at 8:30 and ends promptly at 10:00. 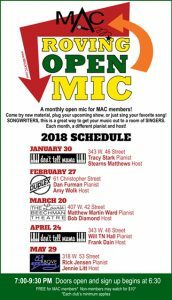 If you would like to sign up to perform, see one the evening’s ‘Etceterettes’ to fill out a card with your name, the name of your song, whether or not Mark will be playing for you and any upcoming events you’d like to promote. 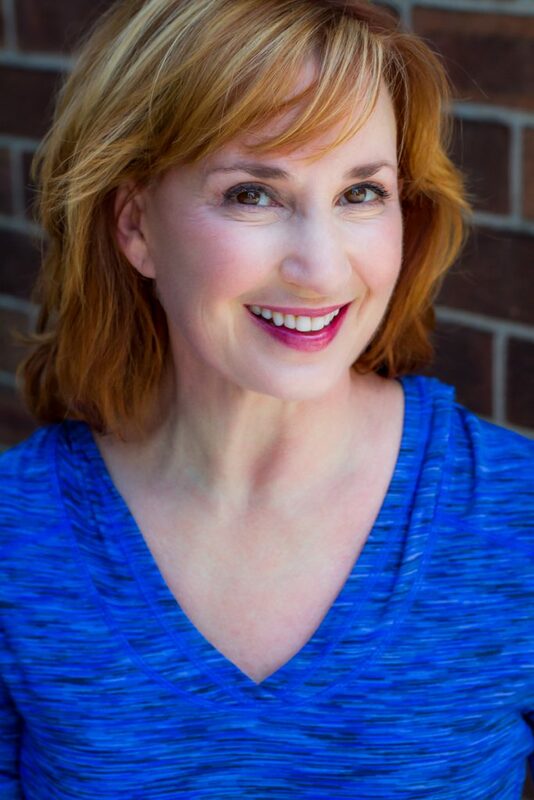 We do not present performers in order of sign-up, however, indicating requests as clearly and as early as possible as far as time restraints are concerned always makes everything much more possible. ALWAYS BRING SEVERAL SONG SELECTIONS to avoid duplication. All types of material, on or off theme are always welcome at Salon. We enthusiastically welcome instrumentalists, poets, playwrights, essayists, comics, illusionists and performance artists. Please limit your selections to three or four minutes in length (including introductions). Please also bring clear, complete charts for Mark to read. Sitting on the piano is not allowed, nor is flash photography. Please turn off all noise making devices and give performers your undivided attention. When Harry Met The Duke highlights the musical similarities these two geniuses shared. Born six years apart, both Harold Arlen and Duke Ellington were the sons of musicians and both began playing with a band while still only teenagers. These two men changed the course of American popular music, with influence that reached into jazz, nightclubs, musical theatre and film, and are pivotal figures of The American Songbook. Coming from widely divergent backgrounds, each man composed with elegance and sophistication, yet incorporated a visceral sense that has its roots in America’s blues tradition. Both men broke “the rules” of songwriting, not afraid to write challenging, unconventional melodies and unusual song structures. An Interfaith Interspiritual God Optional Musical Celebration of Life! Over the past seven years, The CandyWrappers Team has gone from a handful of walkers raising a little over $1,000 to a Gold Star team of over 70 raising $50,000 last year alone. Church With A 2 Drink Minimum wants to help Candy meet her fundraising goal…AND we will walk as a group with The Candy Wrappers on May 20. AN ADDED SIDNEY MYER SHOW!! 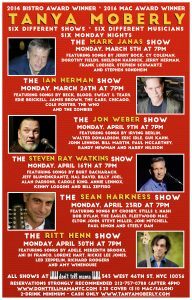 Sidney’s upcoming show at Pangea on Sun, 4/22 sold so quickly, they have added an additional show on Monday, 4/23, at 7 PM! HERE IS THE LINK TO GET TIX! — playing music at Pangea. Monday, May 21 at 7pm. The production is free and last 2 hours. Loosely based on the story of Rip Van Winkle, it is a show about believing (or not believing) in possibility.